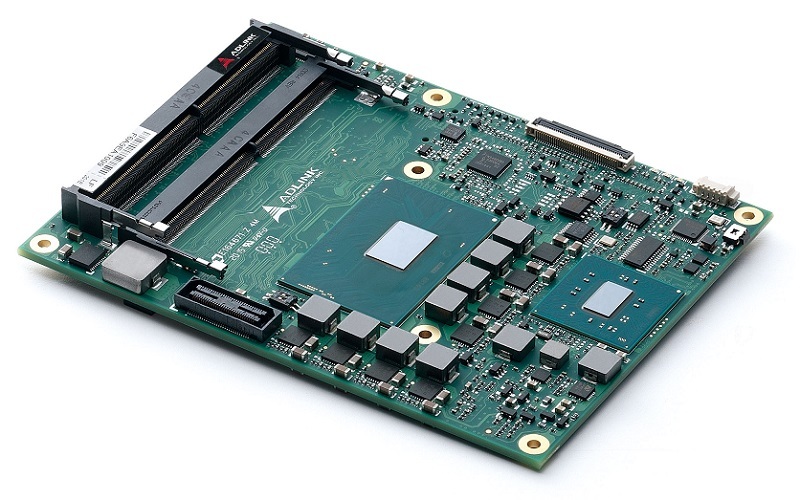 The cExpress-SL is a COM Express Type 6 compact size module featuring the latest 6th Generation Intel Core i3/i5/i7 CPU (Skylake-U) with CPU, memory controller, graphics processor & I/O hub . . .
Threatblocker was jointly developed by Talen-X and The Aerospace Corporation, leveraging Talen-X’s BroadShield software for jamming and spoofing detection and Aerospace’s Blind Interference Signal Suppression (BLISS) algorithms for jamming suppression. The NOVA 1301 rugged laser printer is suitable for a range of applications,offering the durability and resilience to survive extreme military and commercial conditions. 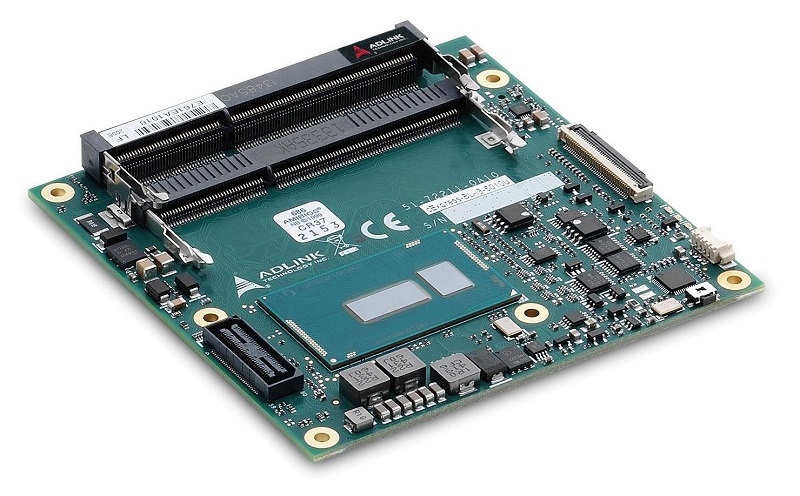 The Express-SL/SLE is a COM Express Type 6 basic module supporting the latest 6th generation Intel Core i3/i5/i7, Xeon & Celeron Skylake CPU. 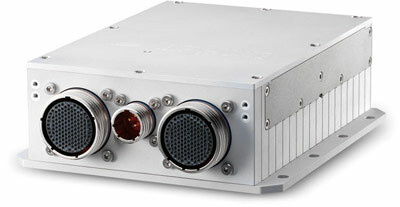 The Express-SL/SLE is specifically designed for customers who . . . The Epsilon Clock Model EC20S provides accurate and stable time and frequency signals for your high-performance synchronization application. Inspired by NASA for use on their specially configured fleet of 747 aircraft, the NOVA 1401 was developed and is our newest designed-to meet MIL spec colour laser printer. The Epsilon Clock 22S provides high reliability synchronization solutions with very accurate and stable time and frequency signals. The NOVA 1500 is specifically designed as a low cost, sealed, universal industrial-grade electronics enclosure ideally suited to house a “drop-in” COTS printer out of the box. 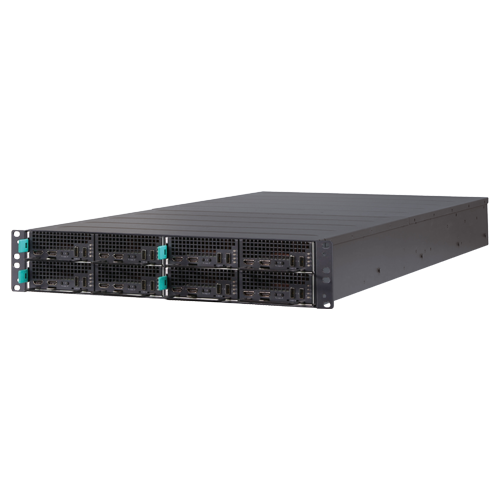 The MCS-2080 is a modular rack mount PC designed for media & mass data processing. 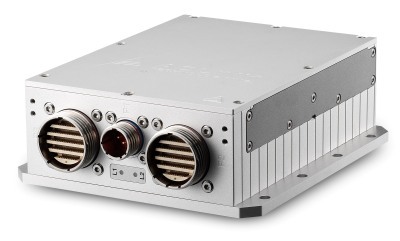 The MCS-2080 supports the installation of either eight 1/4 width dual system dual processor nodes . . .